It's been an exciting week for automotive enthusiasts! 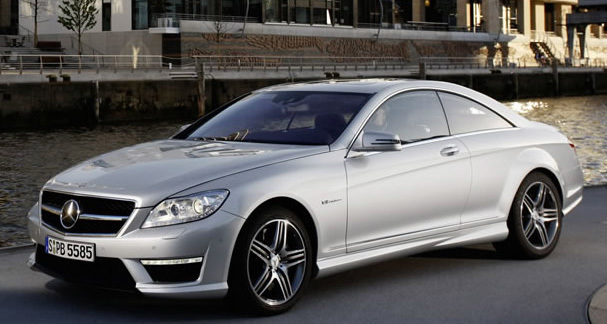 The 2010 Paris Auto show unveiled efficiency and innovations, and Mercedes-Benz was no exception. From the all-new 2012 CLS-Class to the advent of electric vehicles, Mercedes-Benz showcased the latest in technology and performance. Read more to get the details on these new offerings from Mercedes-Benz.